Outdated Hartford Advertising? We’re Here to Help! TV commercials like those produced by iSpot.tv or Comcast Spotlight have impressive reach but are they worth the cost? With TV advertising, you’re able to target your audience based on show content and air dates/times but unable to glean who exactly saw your ad and what specific actions they took in response to it. 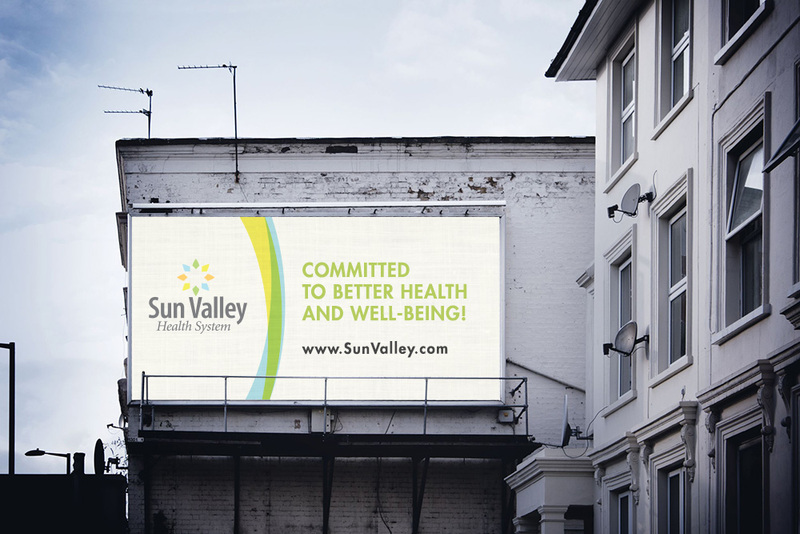 Outdoor advertising (billboard advertising, digital signage, wallscapes, outdoor signs, etc. ), like TV ads, builds brand awareness by reaching thousands. But is everyone who sees your billboard ad in Hartford likely to frequent your small business? Are you wasting money with a mass-reach strategy? Classified ads in the Hartford Courant advertising goods and services are declining in popularity as newspaper readership continues its steady decline. The audience for Hartford Courant classified ads also tends to skew older. There are most definitely better print advertising solutions out there. Coupons that mimic the lean design of billboard advertising in Hartford CT are the cost-effective choice to try direct mail for the first time. Circulars and flyers are perfect for grocery stores, furniture outlets and other retailers that need more ad space to promote offers and events. Cardstock helps businesses looking to reward loyal customers for their patronage or that need redemption tracking to ensure one-time use of offers. Solo direct mail is completely customizable – from targeting to format to tracking – and often used to reach untapped audiences between Valpak mailings. As with any service provider you hire, it’s imperative to thoroughly research before choosing between advertising agencies in Hartford CT. Start by asking yourself what you hope to achieve with your marketing. Now, how much are you willing to pay? What would you consider an acceptable return on investment? Only then can you start to sift through the top advertising agencies in Connecticut to find your best fit. Some lack the national brand recognition needed to pique consumer interest (Hartford Courant Media Group). Others focus on large brands with even larger pockets (GO) or niche, outdated marketing solutions with next-to-no targeting (Applied Advertising). 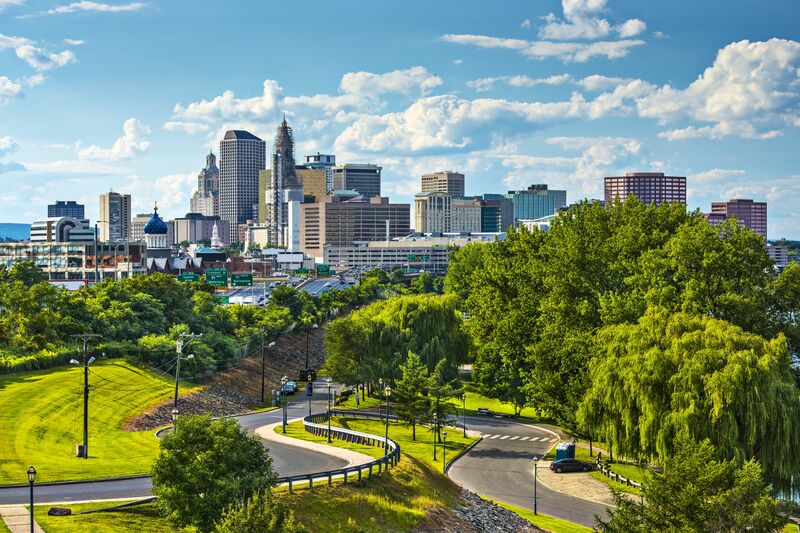 We’re proud to say that the one company standing out for its agency services in Hartford is Valpak of Connecticut. We have the brand power to elevate your marketing message, a local workforce dedicated to helping Hartford businesses grow and the full-service marketing solutions you need for advertising success. (Check out our marketing ROI tools here.) We’ve already told you about our direct mail prowess. Let’s introduce you to Valpak’s just-as-impressive digital marketing tools. Business listing services to market your business to local consumers on valpak.com (hello, brand awareness!) and our large affiliate network. Website development that’s mobile and tablet-friendly with clear calls to action that drive consumers to your store or to make online purchases. Search engine optimization that improves the quality of your rankings with keyword analysis and continued monitoring to ensure long-term success. Search engine marketing to quickly increase traffic to your website or landing page with pay-per-click ads on Google and Bing search result pages. Display advertising in your choice of format/size to retarget local consumers in search of your products and services when they browse popular websites. Social media marketing for businesses that lack traditional websites and want to build/grow a loyal following on popular social marketing sites like Facebook. How can Valpak of Connecticut help you with your Hartford advertising? Call us today for a free marketing consultation. Marketing companies in Hartford, CT can’t compete with the advertising targeting capabilities of Valpak direct mail. Reach your target audience in mailing zones of 10,000 for as little as 2 to 3 cents per household with Valpak of Connecticut. Call us to reach high-income households in Hartford, Middlesex, New Haven, Middletown, Naugatuck, Bristol, Branford, New Haddam and more desirable Connecticut markets. With Valpak advertising, Northside Ford has increased its revenue by hundreds of thousands of dollars. Because of this success, Robert Jones, director of operations, cancelled other media to focus on Valpak. He likes that Valpak combines his print advertising and digital marketing into one solution he can use to easily track and target specific mailing areas around the Ford dealership. Robert continues to recommend Valpak to other businesses because it works. Auto dealerships that use Valpak’s Hartford advertising services can see similar success. Contact us today for Connecticut advertising that gets more people to the lot, sells more cars and trucks and increases service appointments.